Thank you for visiting Mac’s Meats and Country Roads Bakery online. We are your local source of fresh meats and baked goods in Oceana County, located between New Era and Rothbury on Oceana Drive. We are much more than just your local “butcher shop.” If beef is “what’s for supper,” then we have something to make every meal special! Visit Mac’s Meats and Country Roads Bakery today for the best meats and the freshest baked goods in town. With fresh cuts of beef, pork, and poultry every day, our meat selection will put the “WOW” back into your meal plans. 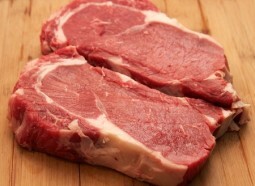 Roasts, chops, steaks, hams, fryers, roasters, and specialty items–we provide only the freshest and highest quality meats, many from local growers, so you can be sure that you are getting the best meat and the best value for your money. Our fresh homemade brats and hot dogs, made in our own smokehouse, are the perfect choice for grilling. They have been lauded by many as the best brats and dogs in Oceana County. We use only fresh ingredients and our own blend of seasonings to give our brats and hot dogs a unique and satisfying flavor. 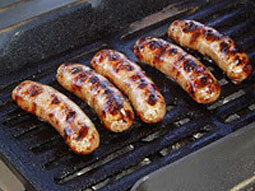 And with 19 different varieties of bratwurst, we have a brat to satisfy every appetite. Cold Cuts, Cheese and Cookies, too! Check out our full deli counter to find everything you need for a great lunch, including lunch meats and snacks. Choose from our large selection of premium cold cuts and cheeses, add a package of our own fresh sandwich rolls, and throw in a few of our homemade cookies to give your family the best lunches in town. Even breakfast can be better when you start your day with some of our applewood smoked bacon or homemade breakfast sausage. 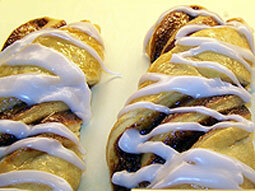 Topped off with a fresh sweet roll or cinnamon bun, you will be hard pressed to find a better breakfast source anywhere. 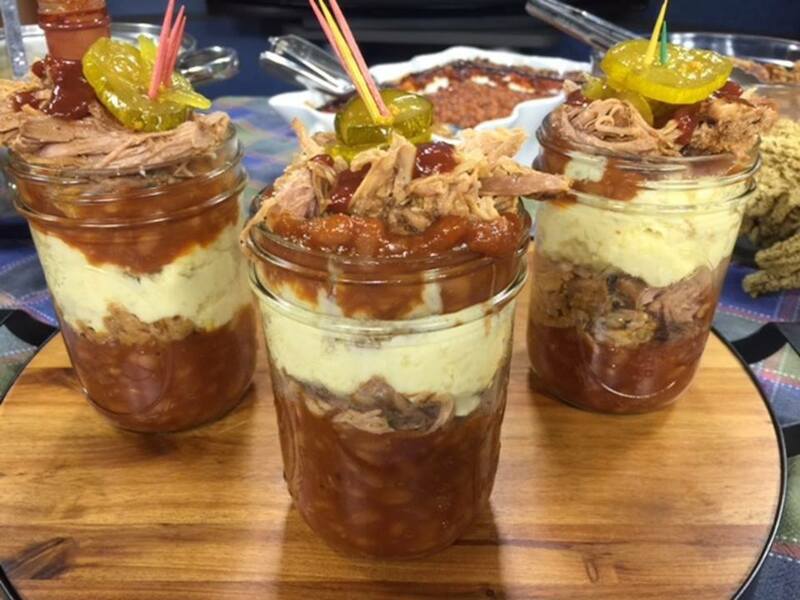 You've probably seen these scrumptious Pulled Pork Parfaits at numerous outdoor events (great food-truck fare!). Well, we've done sorta the same thing, only in a pan that you can put in your oven to heat up at home. We've layered our own homemade baked beans & pulled pork, with just a splash of BBQ sauce, then sweet corn on top of that, then mashed potatoes, & finally cheese. All you have to do is pop it in the oven for 35-40 minutes. There's also 2 Garlic-Cheese Biscuits to go with, & 4 cookies for dessert. Generous dinner for 2 - only $12.99. 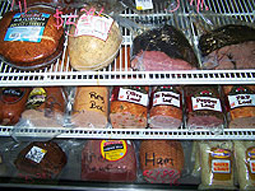 Mac's Meats & Country Roads Bakery is a local butcher shop, meat market, and bakery located in Rothbury, Michigan, providing quality fresh meat, fresh baked goods, deli meats and other select foods to our customers in Oceana County and the surrounding areas. Copyright © 2019, Mac's Meats. All Rights Reserved.